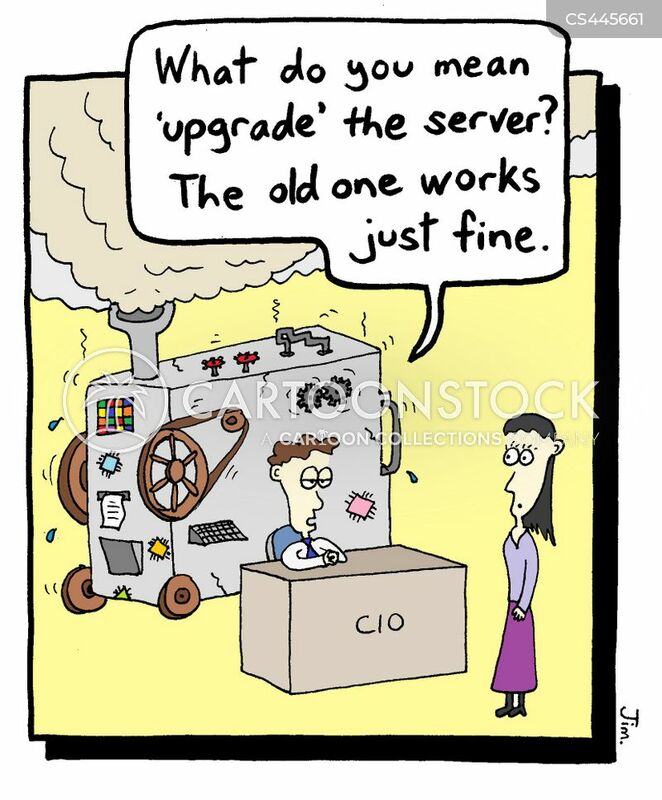 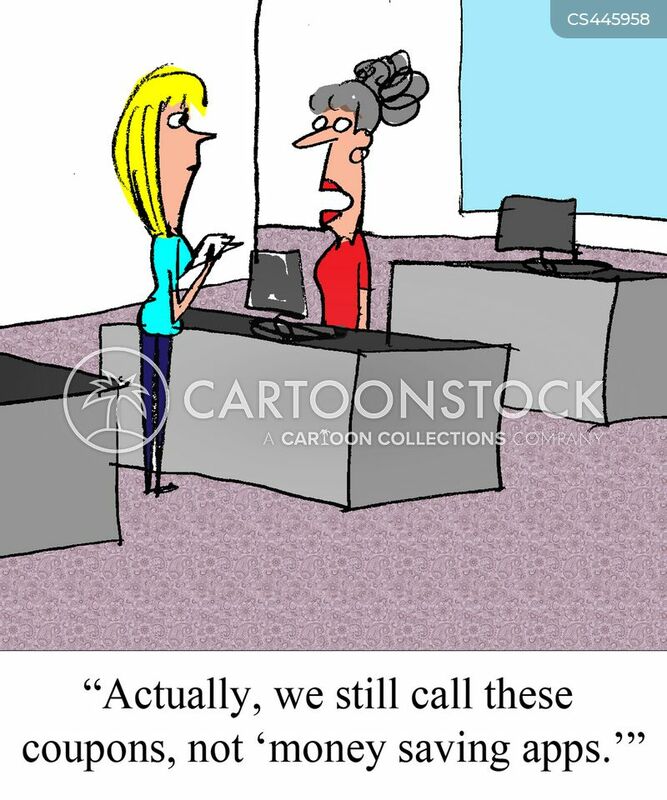 "What do you mean 'upgrade' the server? 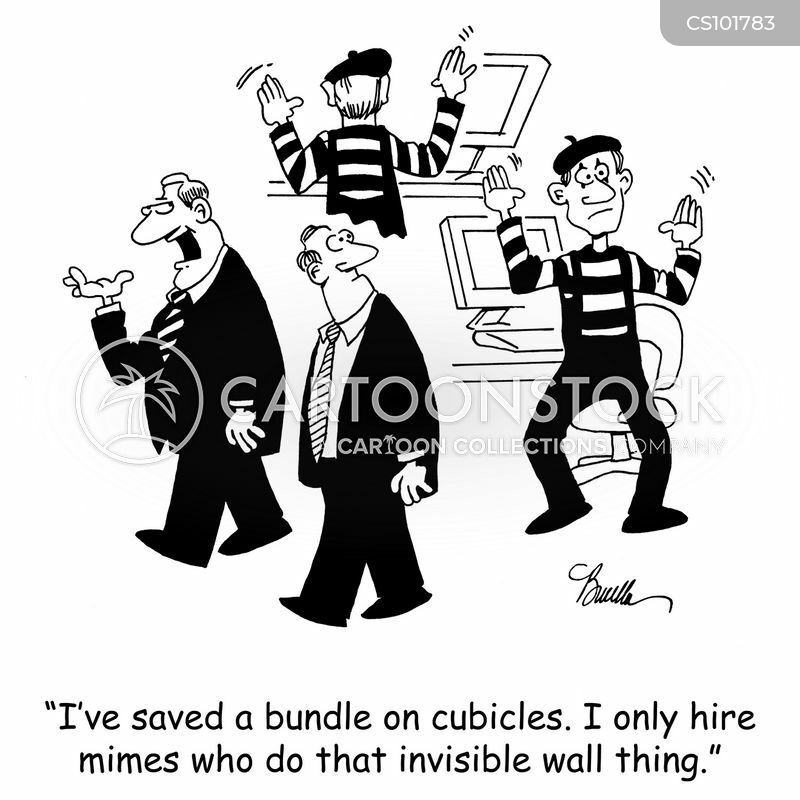 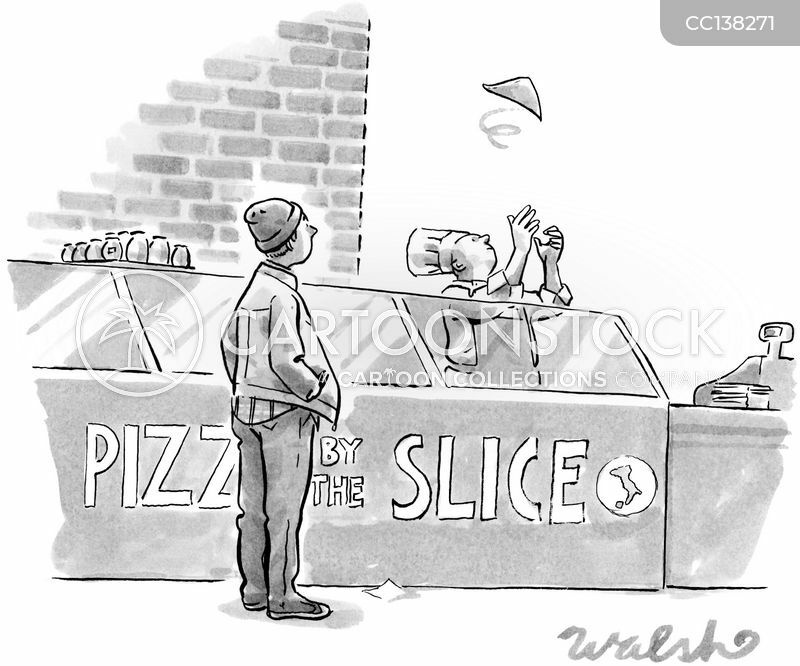 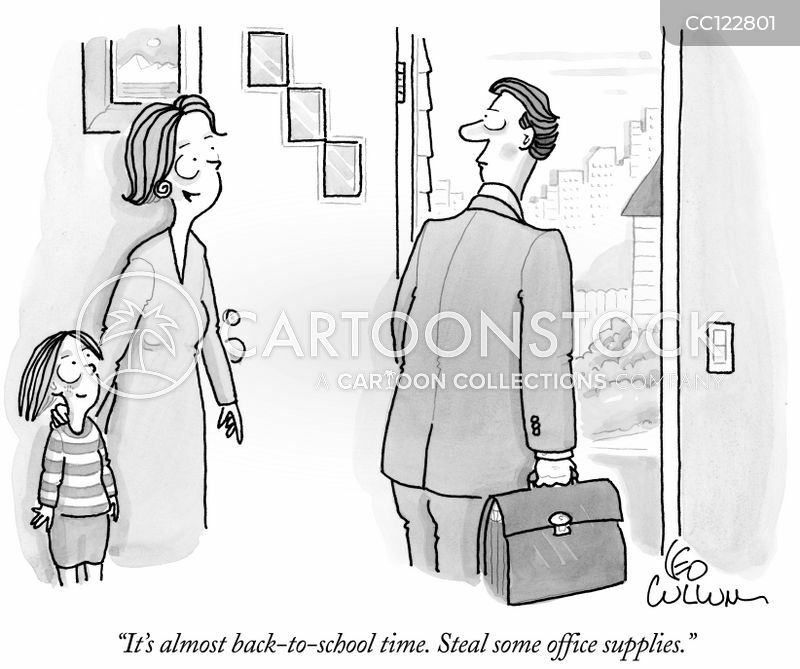 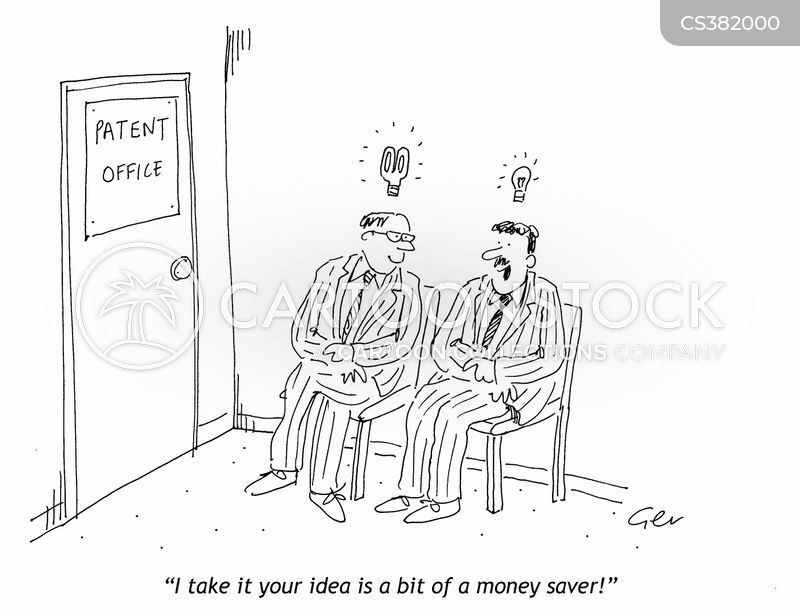 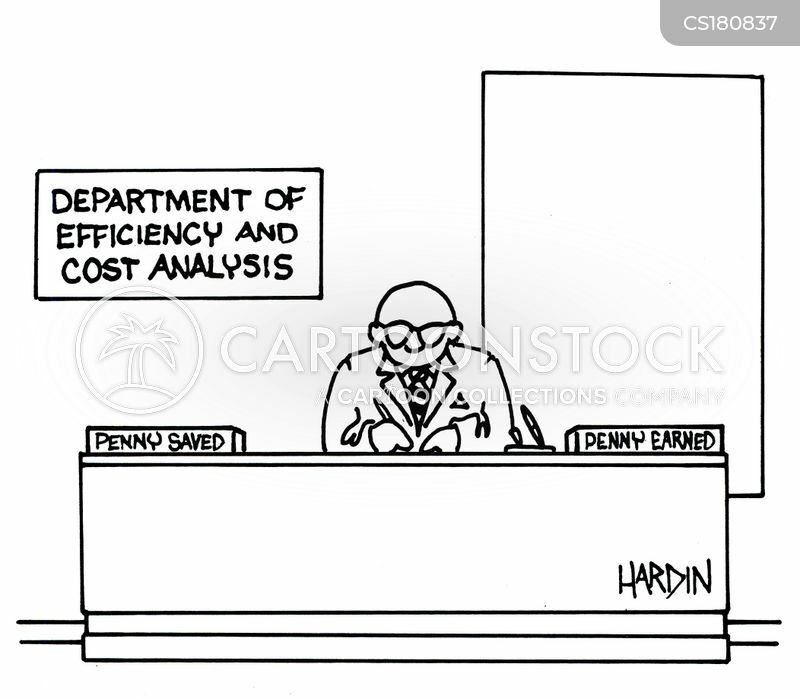 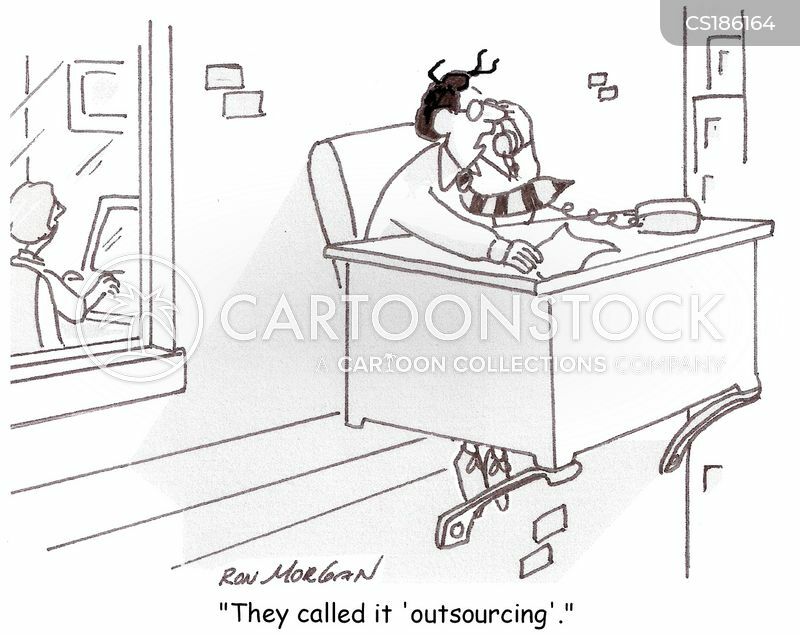 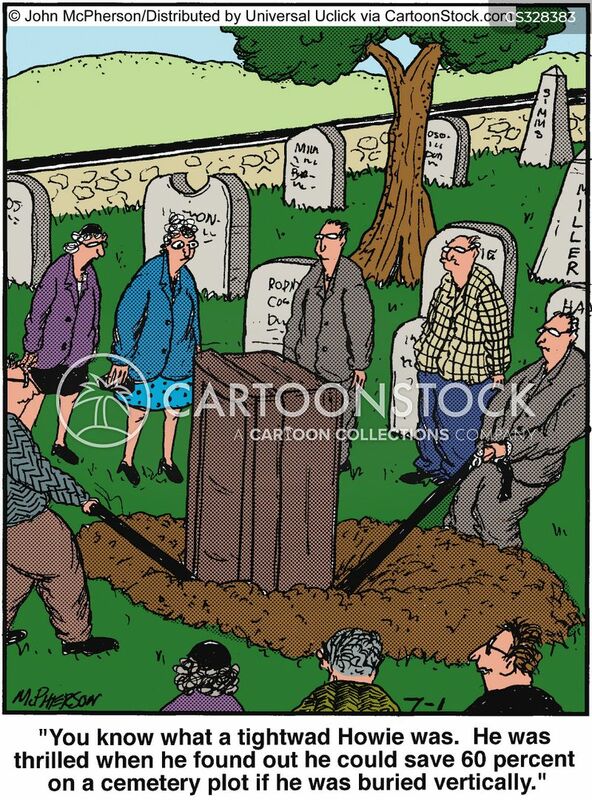 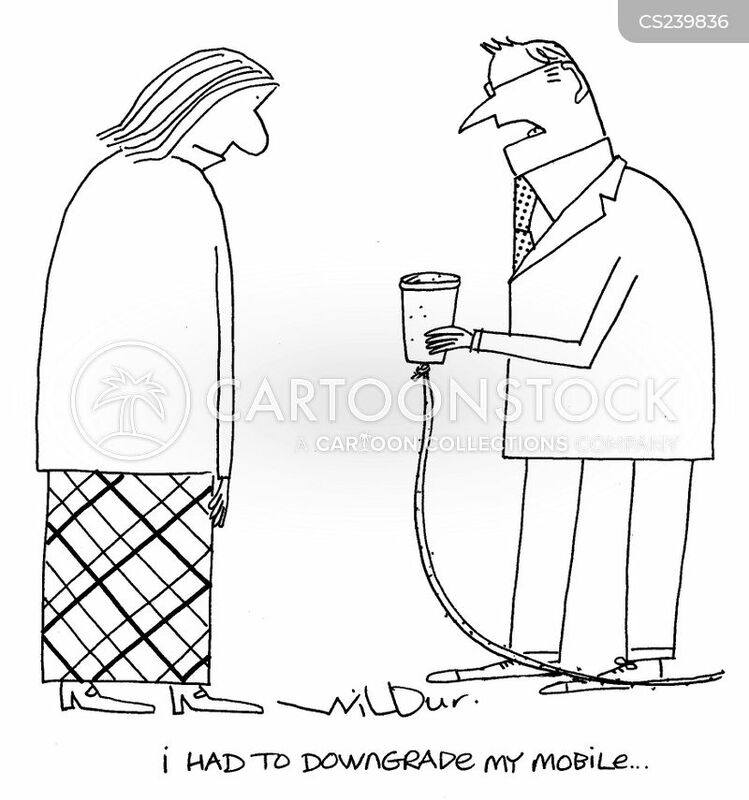 The old one works just fine." 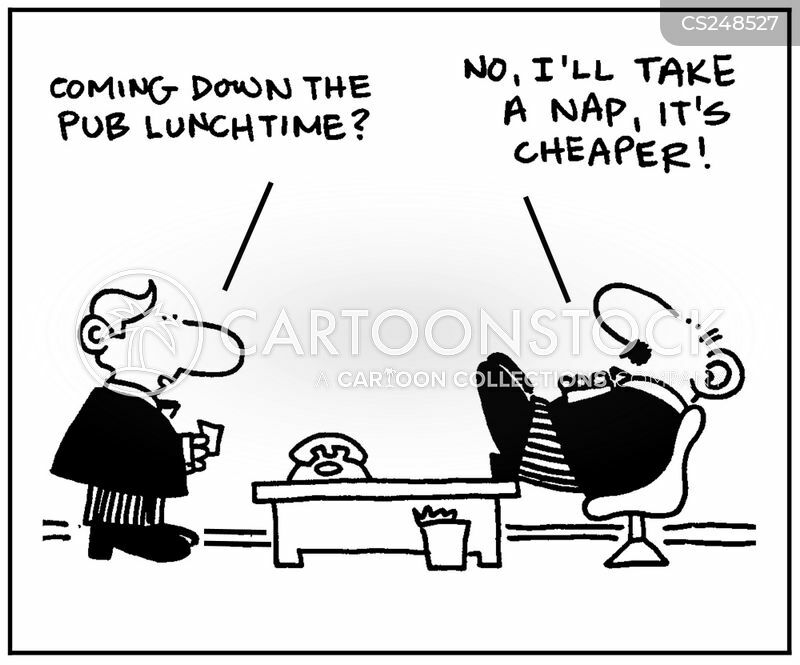 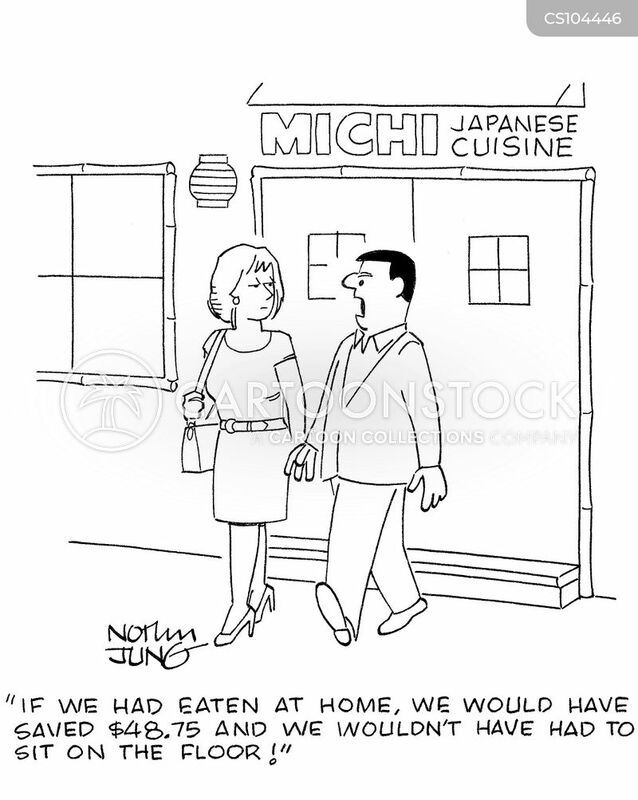 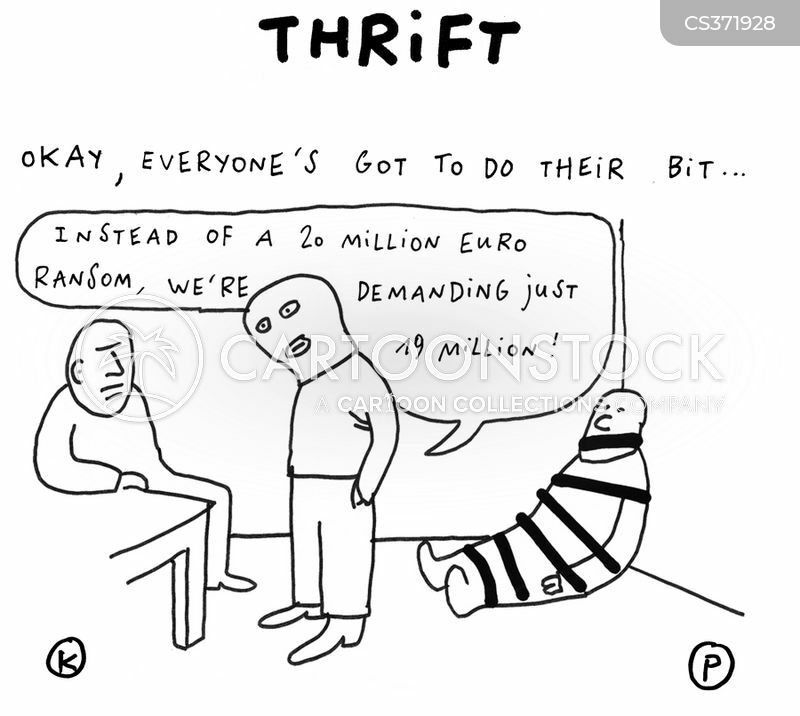 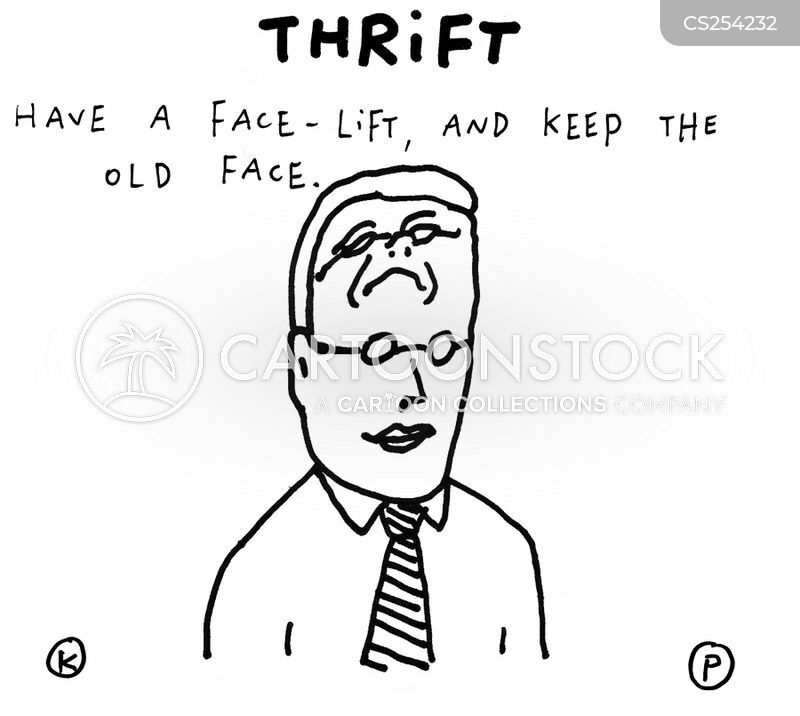 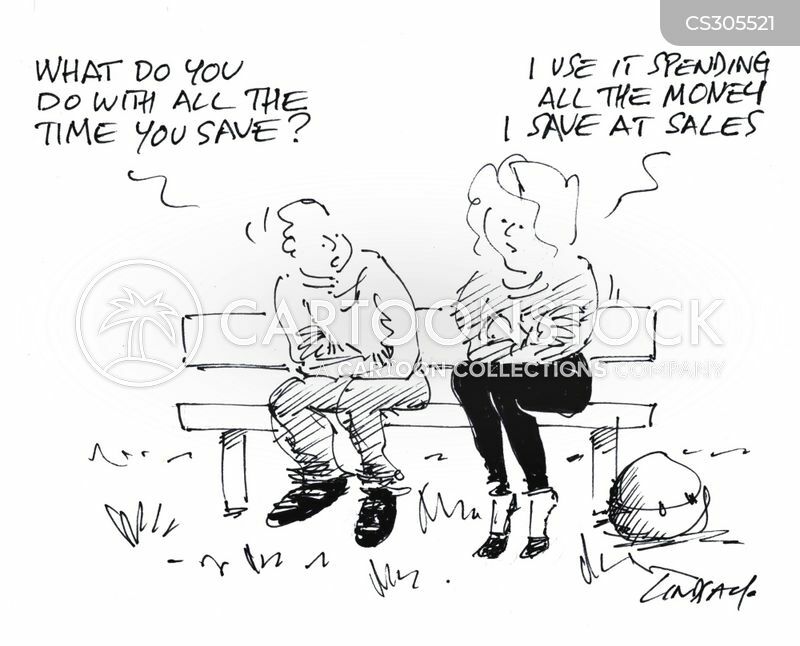 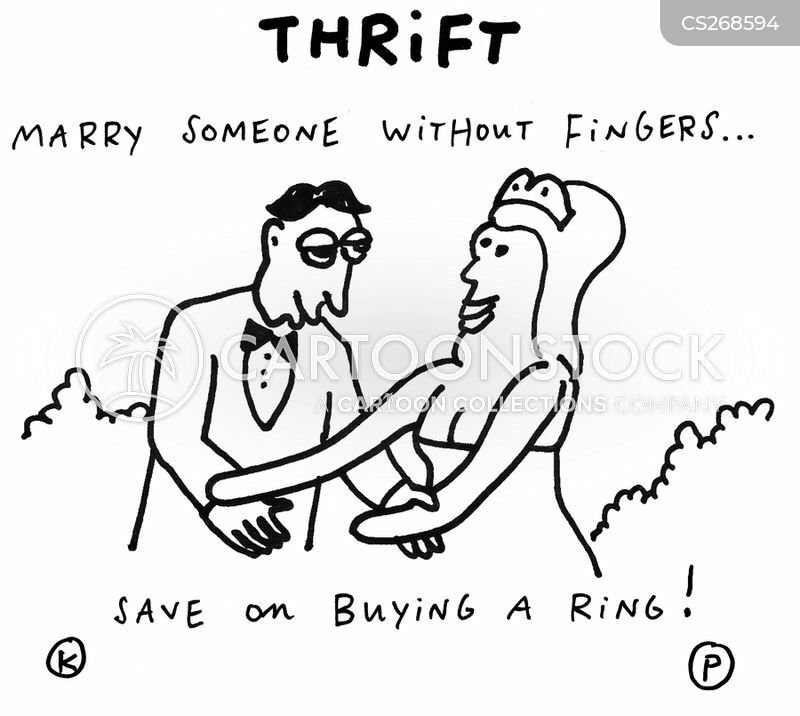 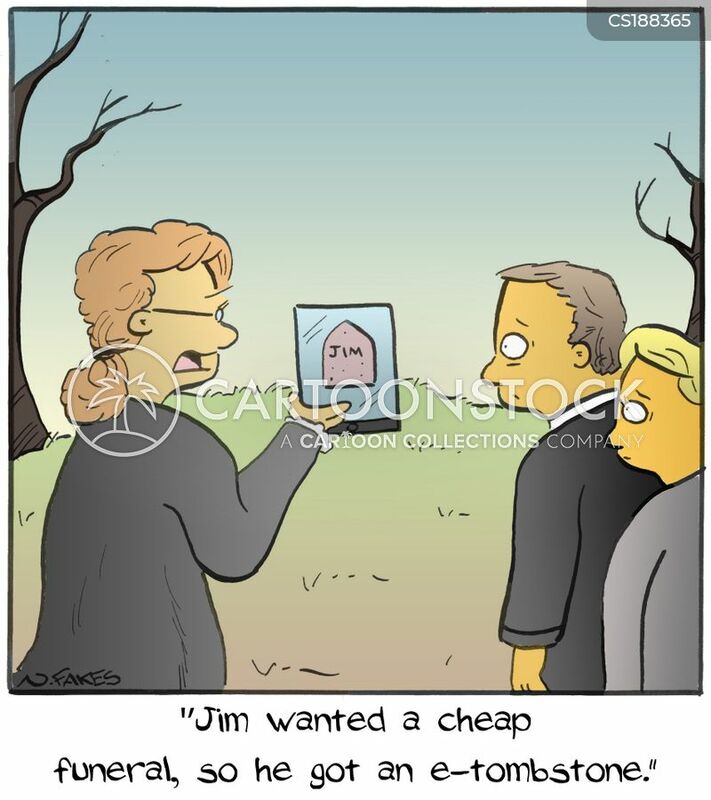 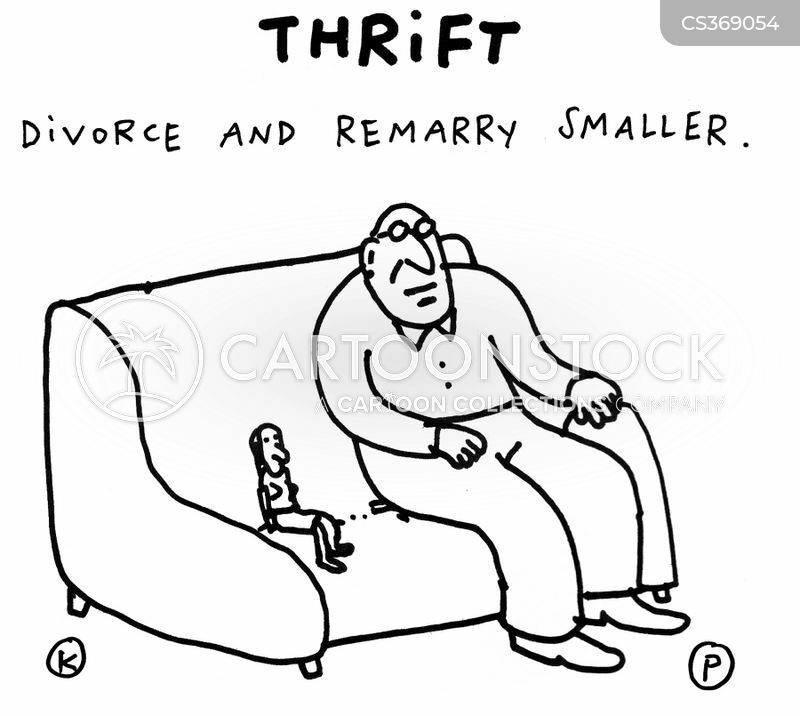 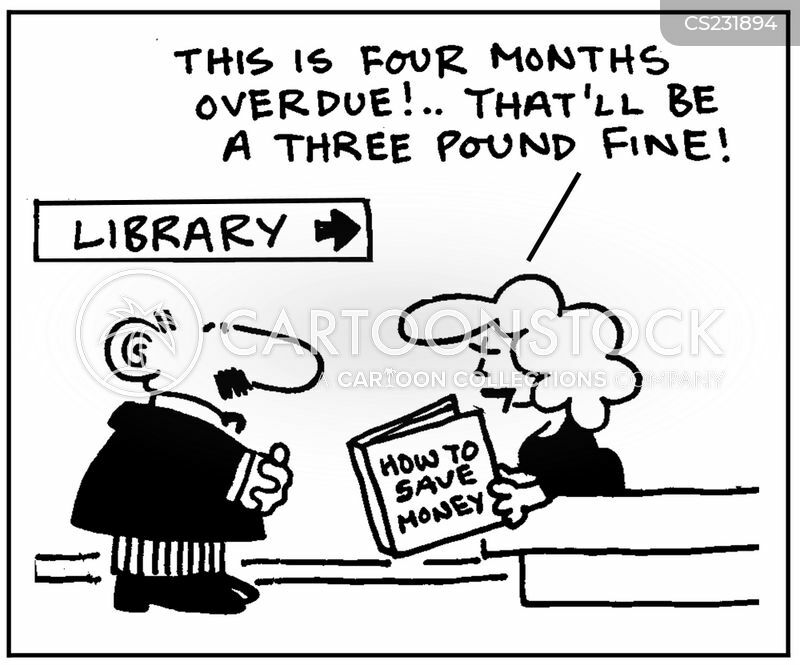 Thrift: Divorce and remarry smaller. 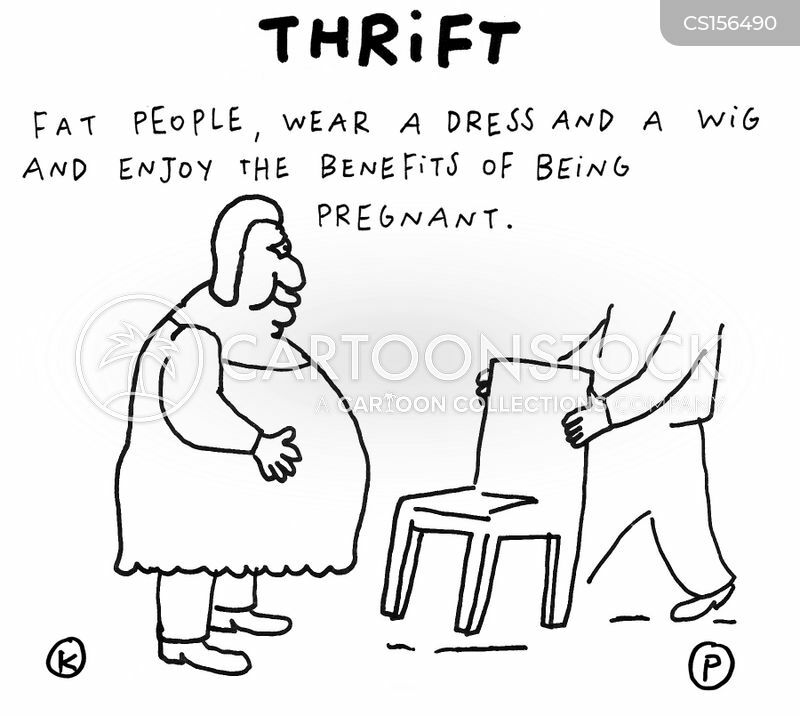 Thrift: Fat people, wear a dress and a wig and enjoy the benefits of being pregnant. 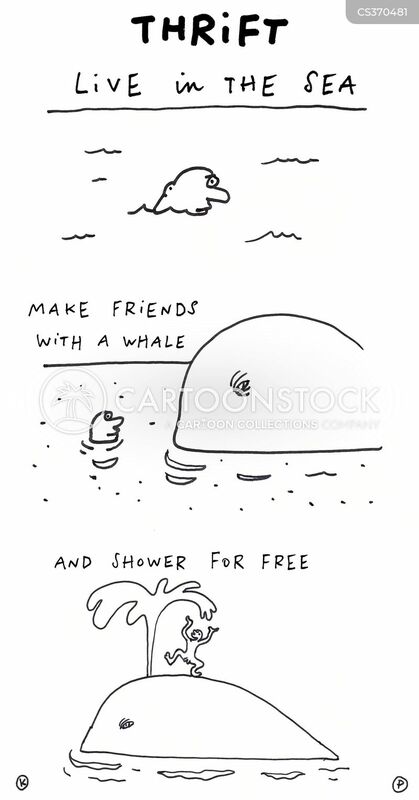 Thrift: Live in the sea, make friends with a whale, and shower for free. 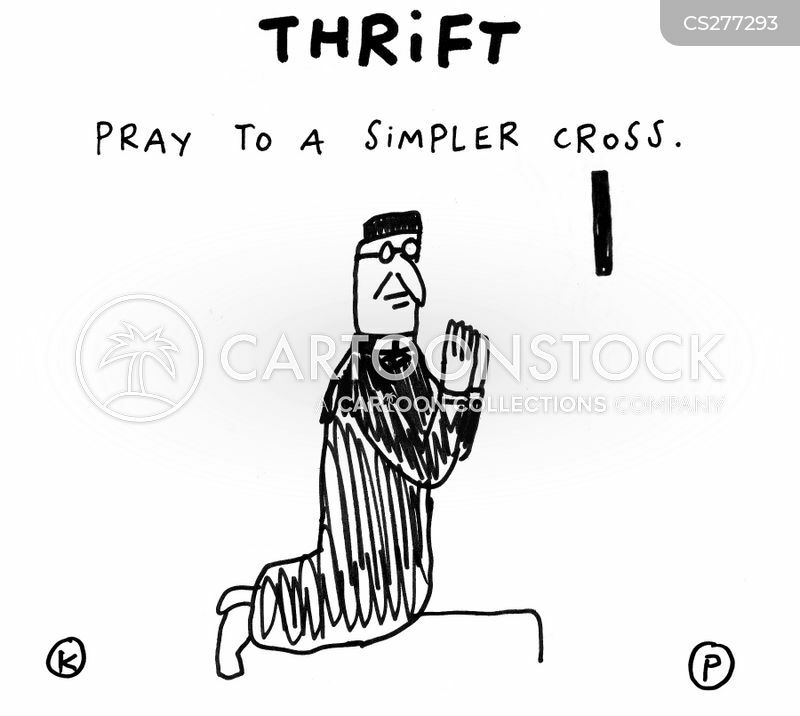 Thrift: Pray to a simpler cross. 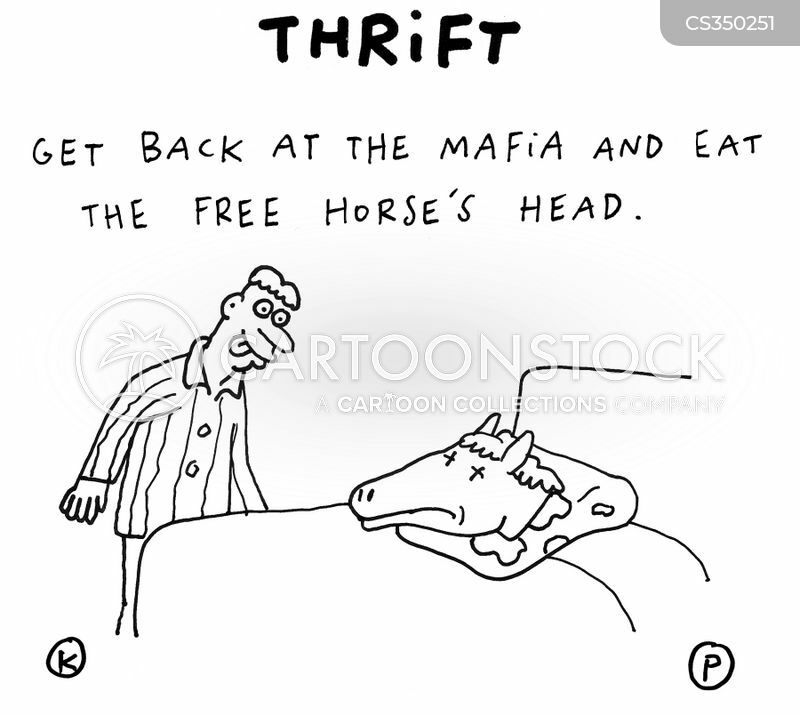 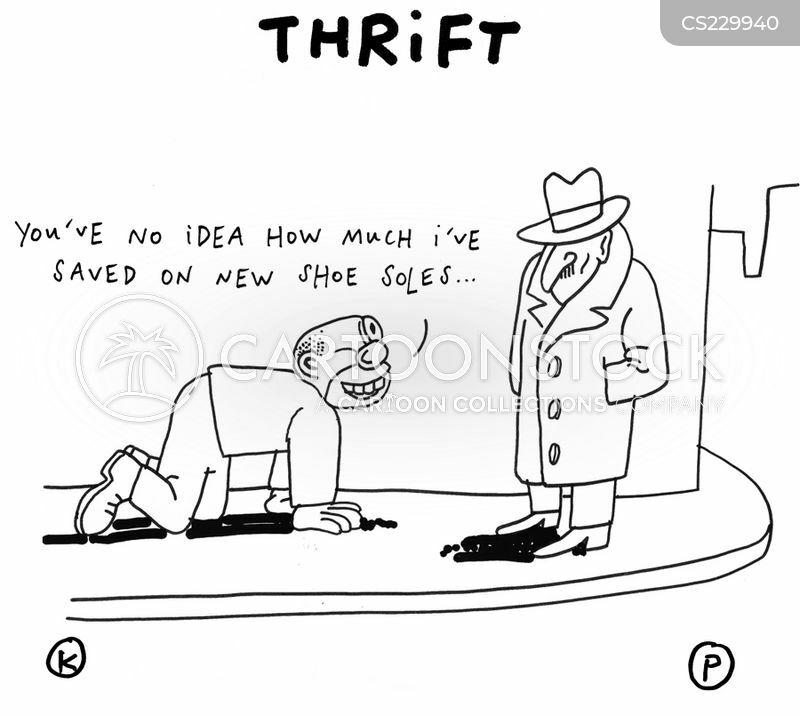 Thrift: Get back at the mafia and eat the free horse's head.